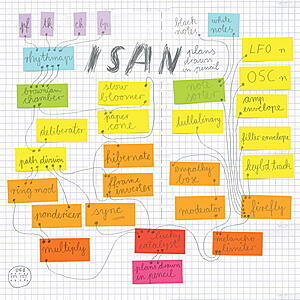 On their first album in six years, ISAN once more weave together electronic soundscapes, delicate rhythms and the occasional odd sound into a pulsating, ever-morphing whole. Glass Bird Movement is Antony Ryan and Robin Saville’s eighth studio album since they have started the project two decades ago. 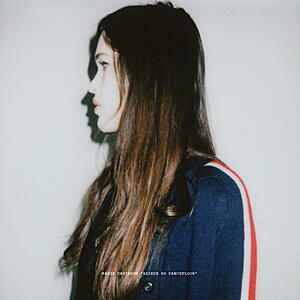 Exchanging ideas between England and Denmark, where Ryan currently resides, ISAN have crafted an album which is reminiscent of heyday Boards Of Canada productions, the friendlier ventures of Aphex Twin or the most focused moments of Ulrich Schnauss, if you will. 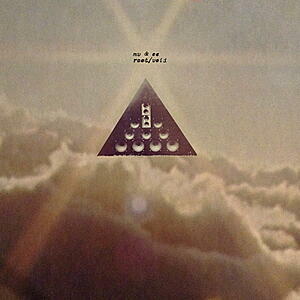 However, this album (as well their impressive back catalogue, as subtle it may seem) displays a strong signature. ISAN constantly move forwards without leaving their respective studios. And why should they - it’s warm and dry in there and the kettle is always boiling. 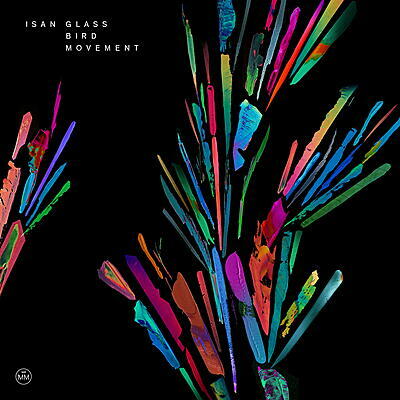 The title Glass Bird Movement, like those of many of their records and songs, is the product of an free associative process which reflects ISAN’s creative methods and frames the eleven songs in a way that triggers the imagination. Communcating less about their music than rather with their music, Ryan and Saville together immerse themselves in complex structures without shutting out their audience. 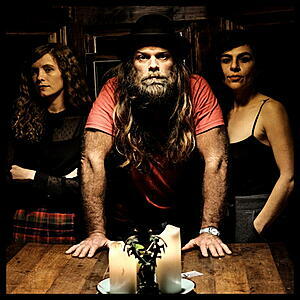 Instead, the friendly bouncing grooves of songs like "Napier Deltic", the washed out harmonies of the aptly titled "Risefallsleep" or the circular rhythms of the album’s opener, "Cuckoo Down", have dream-like, inviting qualities to them. 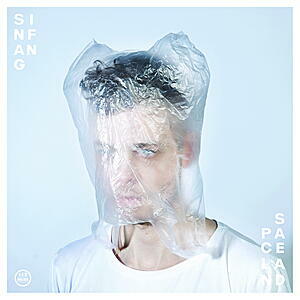 ISAN are particular about incorporating the element of chance, a sort of second-hand human touch, in their music. If it’s a cheap keyboard that is only good for one note in one song alone or a tape loop cut by hand, anything can find its way into an ISAN song. Even though they take most of their inspiration from the machines they work with, they do not fetishise their gear - but play with it. Glass Bird Movement relies just as heavily on all those sonic idiosynkrasies as it does on the sophisticated rhythms and throbbing basses that form its foundation. Like the colourful art of Morr Music’s in-house designer Julia Guther, which was based on Saville and Ryan’s visual ideas, it is a record that very politely defies categorisation. One might call the music that ISAN make Intelligence Dance Music, as it has often been done. However, be aware that there has reportedly only ever been one person seen dancing to it. Glass Bird Movement is likely best enjoyed where it is warm and dry, while the kettle is boiling.